Office on Muslim Affair Certificate (OMA Certificate) is one of the most important requirements for applying a Philippines passport for our Filipino Muslim brothers and sisters. OMA Certificate is a requirement also for stamping a visa if you if you Applying Job in Middle East countries. In OMA certificate, it stated that the applicant belong to the indigenous tribes such as Maguianaon,Maranao, Tausog, etc. And as a member of Muslim community in the Philippines. 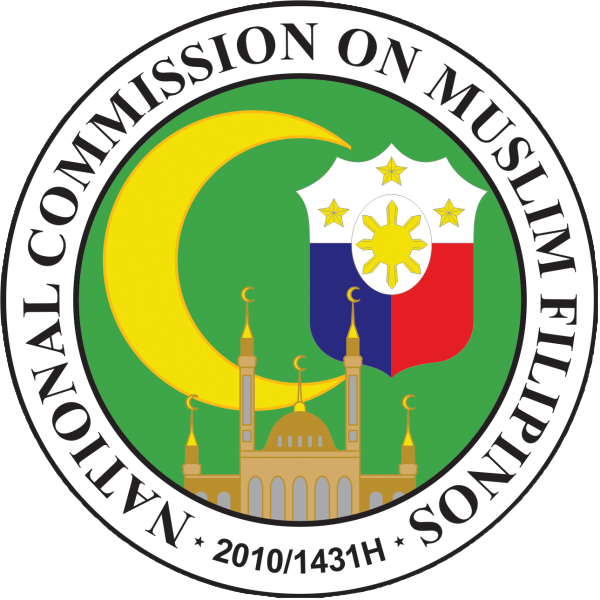 For Information of the readers the name OMA Office of Muslim Affairs was changed to National Commission on Muslim Filipinos (NCMF), But we still use the OMA because, It is the name that most of the people know it. At least 2 valid ID. Address’s of Office ON Muslim Affairs. 2/F San Mateo Bank Bldg. Manny Pacquiao VS. LGBT- Battle of the Year.